Shaurya meets Mahek at the cafe. They both get into a bitter argument. Shaurya makes a leave from there. Mahek attacks Shaurya and hits on his head with a rod. She takes him to his car and puts him in the trunk. Rahul gets to see this. Mahek takes the car. Rahul takes disguise of an inspector to kidnap Mahek. He takes Mahek to Angraj and tells him that he found a bride for Naren. Naren and Pooja try to expose Angraj’s plan. They collect all the evidences to prove Angraj’s truth. Rahul gets Mahek to them and fails their plan by reaching the tribe in time. Naren faces tough time again. Mahek, Kiran and Naren get captive. 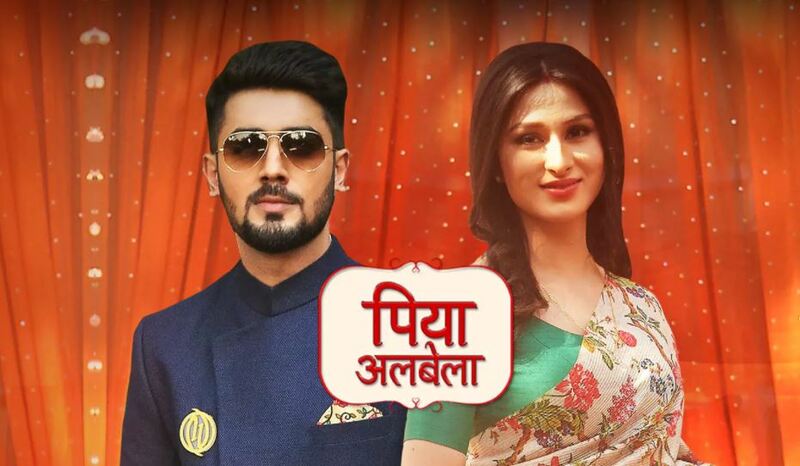 Angraj makes Naren ready for marrying Mahek. He wants Naren to get bound to someone else and forget Pooja. Naren sees two mandaps. Angraj tells Naren that he will marry Pooja, while Naren will marry Mahek. Naren doesn’t want Angraj to win, since its about Mahek’s life as well. He can’t let Angraj ruin many lives. Shaurya gets freed by some stranger’s help. Shaurya wants to save Mahek. he wonders where did Shaurya go. He gets clues about Mahek and reaches Angraj and Rahul. 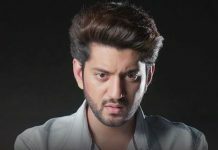 Shaurya will be heroically saving Mahek, Pooja and Naren.